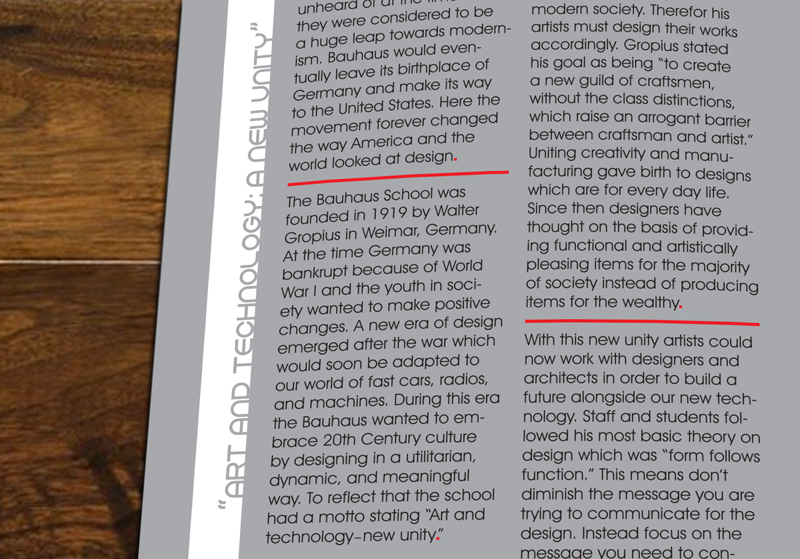 The Bauhaus School of Design had a huge impact on the design industry today. 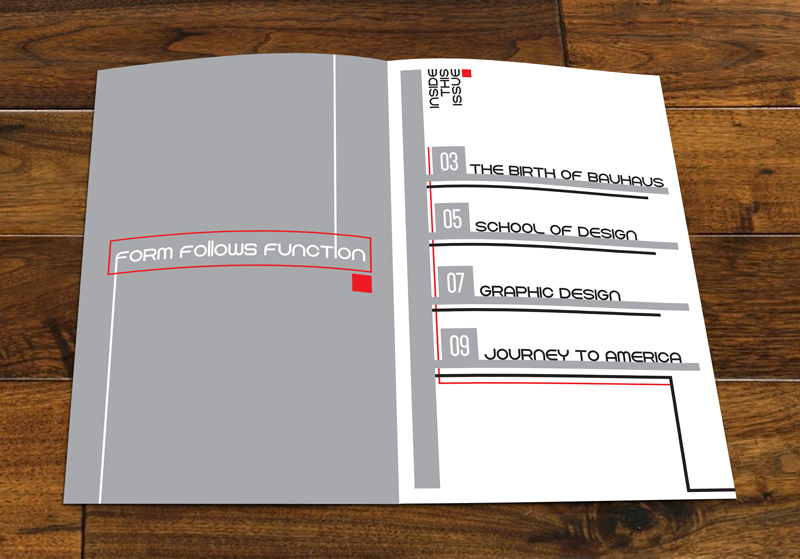 The unique and innovative ideas coming from Bauhaus were unheard of at the time and they were considered to be a huge leap towards modernism. 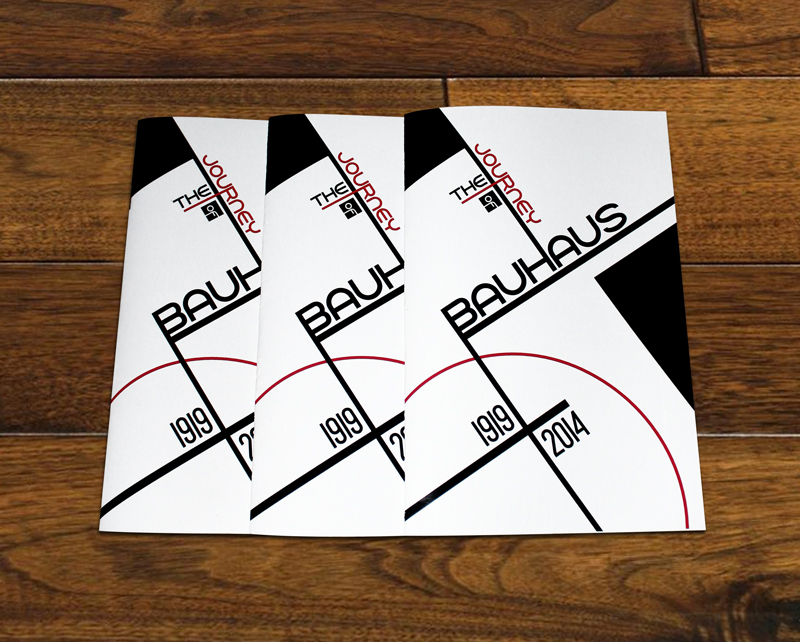 Bauhaus would eventually leave its birthplace of Germany and make its way to the United States. 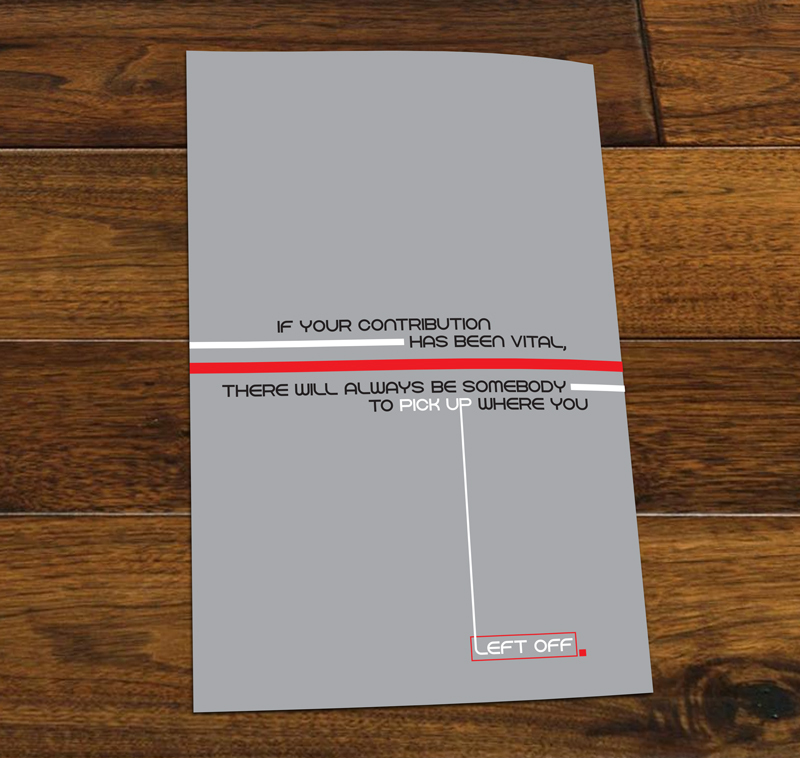 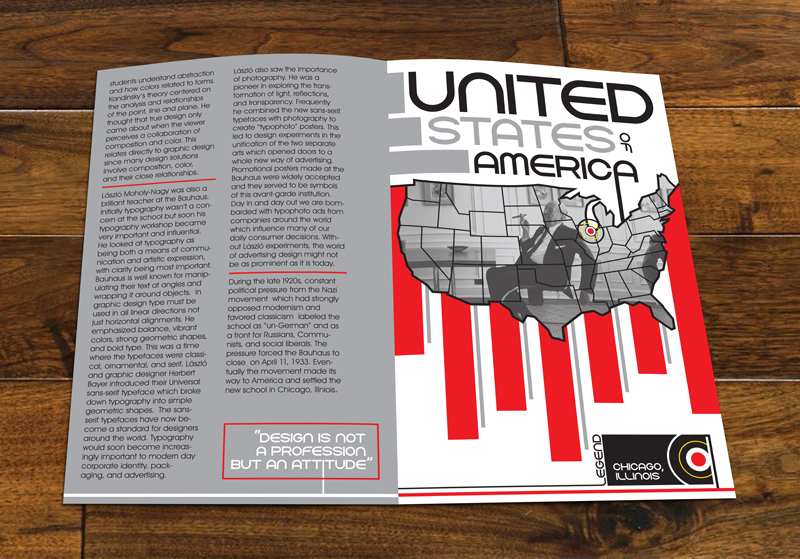 Here the movement forever changed the way America and the world looked at design. 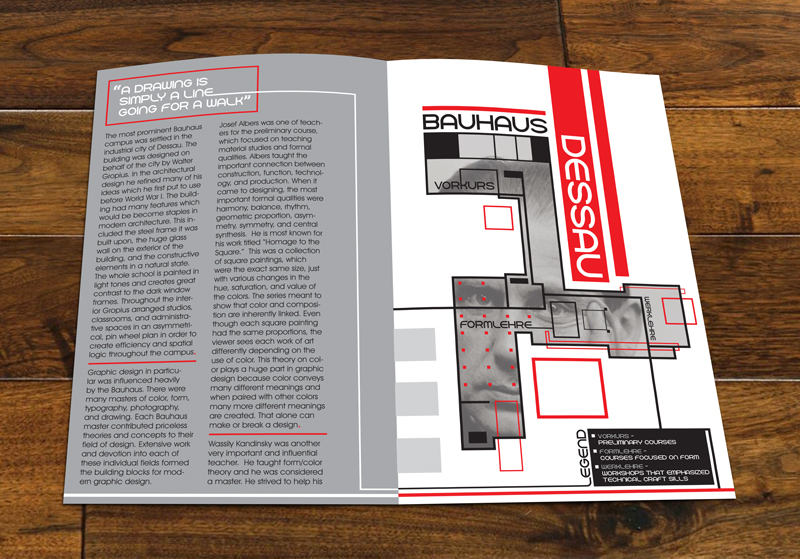 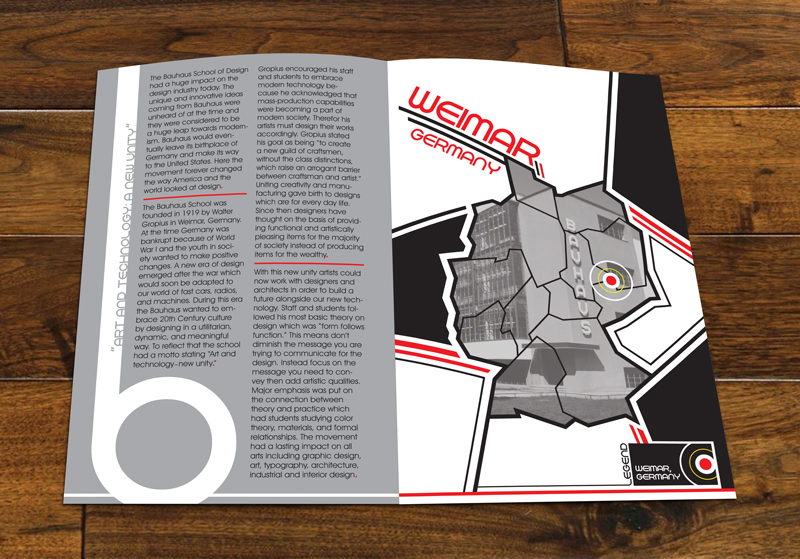 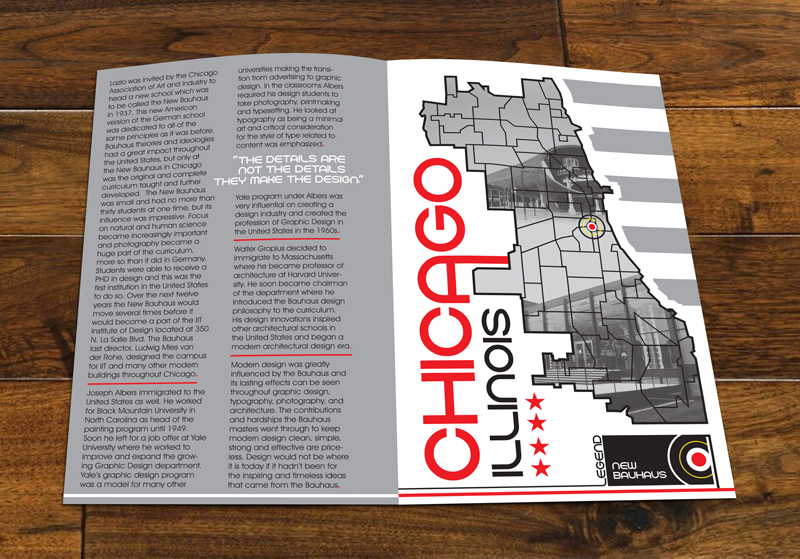 Inspired and largely influenced by this group of innovators’ greatness, a zine was created to pay homage to the masters through the use of Bauhaus principles, which showcases their journey from Germany to America throughout a series of illustrated maps.